Give your child the best birthday party on the block! Looking for something different than the old run of the mill birthday parties? 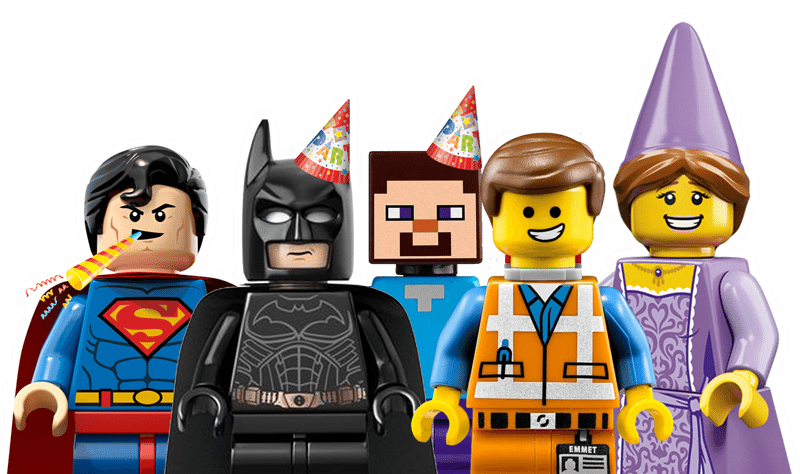 Why not have a Bricks 4 Kidz® birthday party? 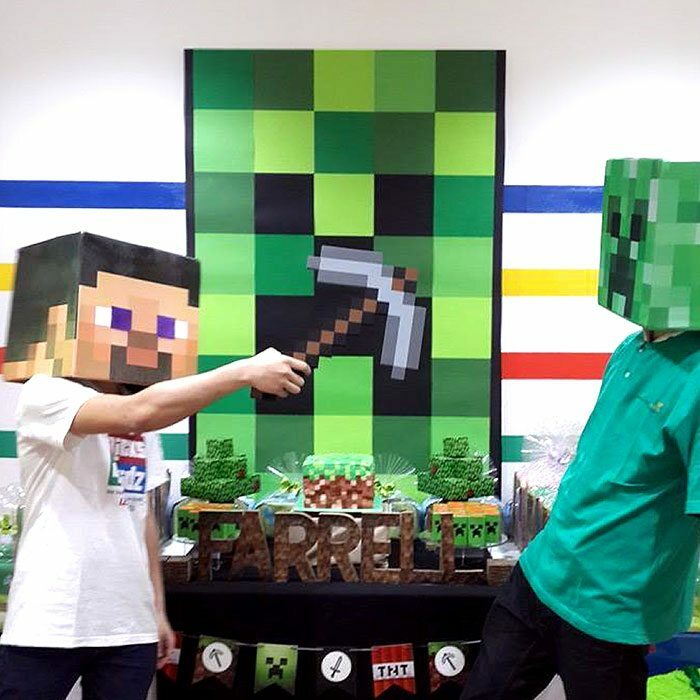 Celebrate your child’s birthday and build memories with a unique Bricks 4 Kidz® party experience. The timeless fun of LEGO® Bricks is sure to be a crowd pleaser for boys and girls from pre-school to pre-teen. 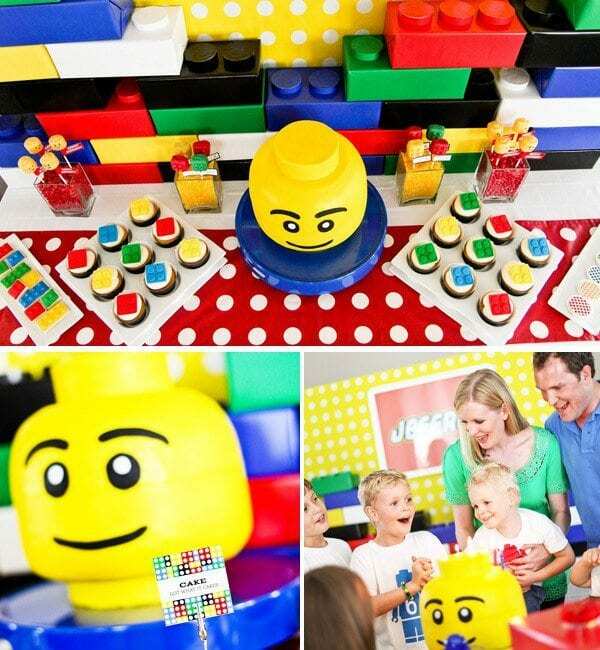 Birthday parties consist of creative LEGO® bricks-based games and activities led by a Bricks 4 Kidz® party host, plus LEGO®Bricks galore to keep the birthday builders happy. We offer a variety of packages to fit your party expectations depending on number of children, location, and duration, to ensure a fun and hassle free experience for kids and parents alike. 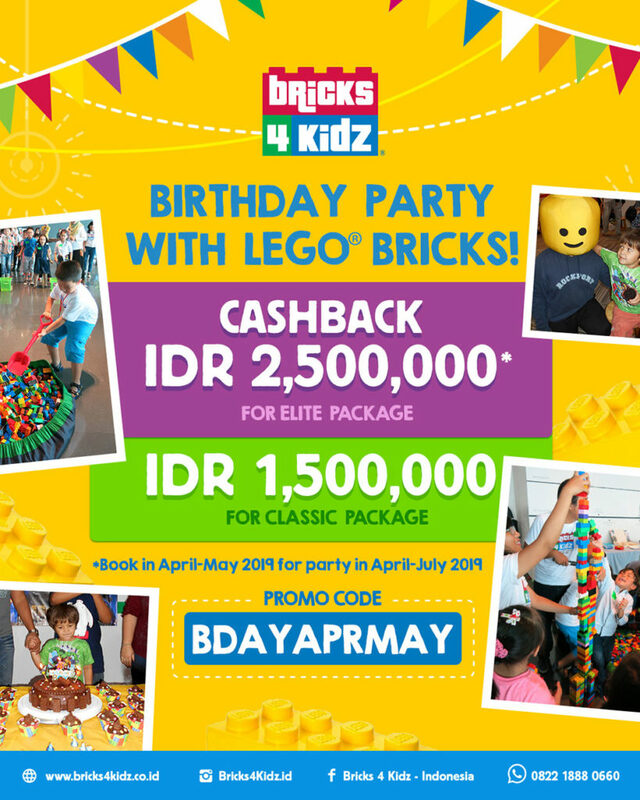 *Each center might have different birthday packages, please contact your closest Bricks 4 Kidz center for more details. Choose a Birthday Party Theme that Your Kid Loves! 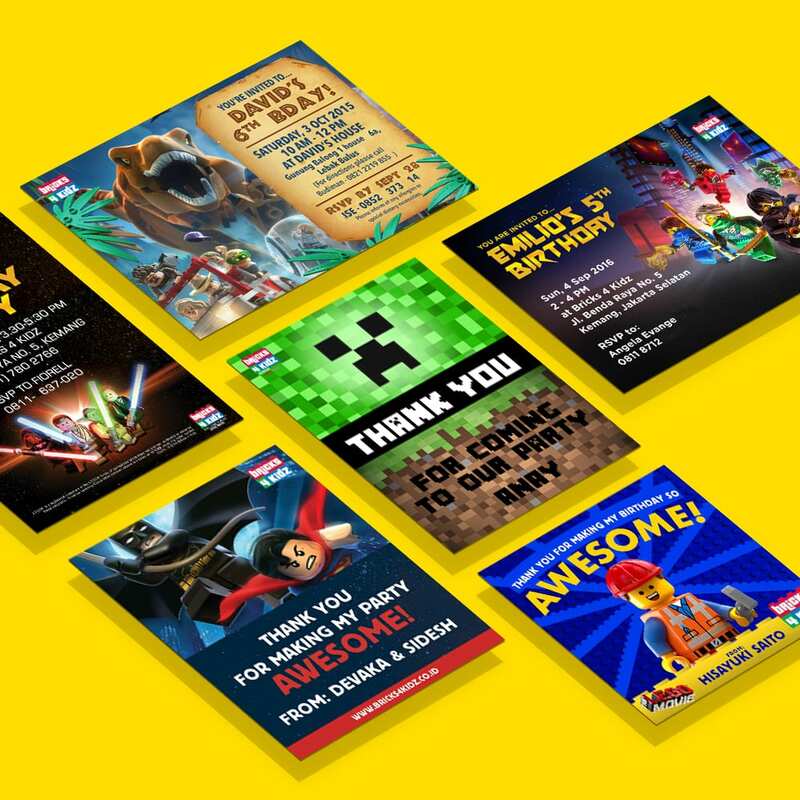 We have a series of fun birthday party themes from Minecraft birthday party, Starwars birthday party, LEGO friends, Ninjago birthday party, Superhero birthday party, Jurassic Park, Pokemon and many more! We are open to discuss a customized birthday party to suit your need.